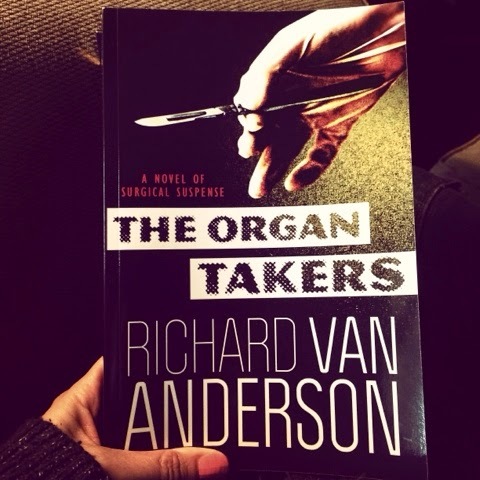 I finished my second book of the read-a-thon: The Organ Takers by Richard Van Anderson. I had actually read half of it earlier in the week so only read about 150 pages today. It was good. Not as scary and gross as I had expected. It was a good thriller. I love a good thriller so I definitely want to check this one out! I hope you are having a great read-a- thon! Keep up the great work and happy reading! Two books finished, well done! “A great book should leave you with many experiences, and slightly exhausted at the end. You live several lives while reading.” ― William Styron I hope you're not exhausted yet, but have found some great books! Ha, I always finish books I already started during the Readathon too. It's the perfect time to do it! Hope your next book is even better.